Colorado Employment Discrimination Lawsuit and Employment Defense Attorneys Getting to the Heart of the Problem While Helping Employers to Avoid Some of the Most Costly Mistakes in Employment Discrimination Cases in Denver, Colorado. Both your employees and the EEOC can be wrong in their conclusions and allegations. Innocent employers in Colorado can receive an unfair break. The key to aggressively defending EEOC claims of discrimination in the workplace is to provide a detailed response to the EEOC showing valid and legal employer defenses to discrimination claims. In many cases, those allegations can be overcome with the legal advice and reputation of an experienced employer defense attorney . Don’t Wait Until It Is Too Late. Get a Free Initial Consultation Now. Although there are many good reasons to litigate your case in court, some of the more common mistakes made by employers are to not fully understand the burden of proof that employers must legally prove to win a discrimination case. The Colorado EEOC makes frequently makes mistakes in its investigations. However, if the employee decides to litigate at court, then the employer still has to overcome the burden of proof to defend the discrimination allegations. If you have been wrongly charged with an employment discrimination claim in Colorado, proving your innocence can be difficult. To protect the business from massive exposure, contact an experienced Denver employment defense attorney at Watson & Associates, LLC. Call us at (720) 941-7200. The employment discrimination defense process begins with knowing how the legal system works and using it to the employer’s advantage. Watson & Associates has frequently represented Colorado employers with a series of employment discrimination issues. Our goal is to develop the strength of each employment discrimination defense case up front while creating a path capitalize on the opponent’s weaknesses. Our Colorado defense lawyers realize that understanding the case from both sides is the path to successfully defending your case. Colorado employers have certain protections under various EEOC employment discrimination laws and regulations. 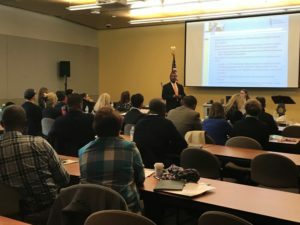 However, many employers still remain exposed to costly litigation because of poor employer position statements to the Colorado EEOC, inadequate employment policies, and procedures or simply not understanding how to apply viable legal defenses when there is an alleged violation of workplace discrimination practices. At Watson & Associates, LLC, as part of the firm’s business practice, our team of Colorado employment discrimination lawyers ensures that employers can reduce liability while safeguarding their revenues. The law firm uses decades of combined experience to protect your corporate vision while safeguarding your business reputation. At Watson & Associates, LLC, our employer defense attorneys understand that executive employers want to protect themselves from liability and exposure to the huge charge of discrimination verdicts. At our Denver law office, our employment discrimination defense lawyers provide a wide variety of employment advice for employers. We refine the facts, provide clear direction to our clients while still formulating valid legal employer defenses to discrimination claims. To speak in confidence to our Denver employment lawyers about employer defenses to discrimination claims in Colorado, call us at 720-941-7200. 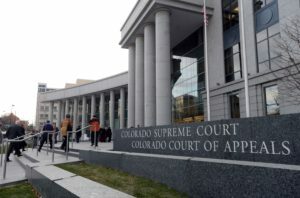 When your employee files an employment discrimination claim alleging a violation of equal opportunity compliance with the Denver EEOC, how you respond as an employer is a very critical step since the position statement essentially starts the record in the event that the dispute ends up at trial. Using the facts under Colorado employment laws and regulations, our employment law attorneys will investigate the facts of each charge of discrimination and prepare sound employer position statements. This information can be held against you at trial. Some of the largest employment discrimination verdicts result for cases involving racial discrimination in the workplace litigation. 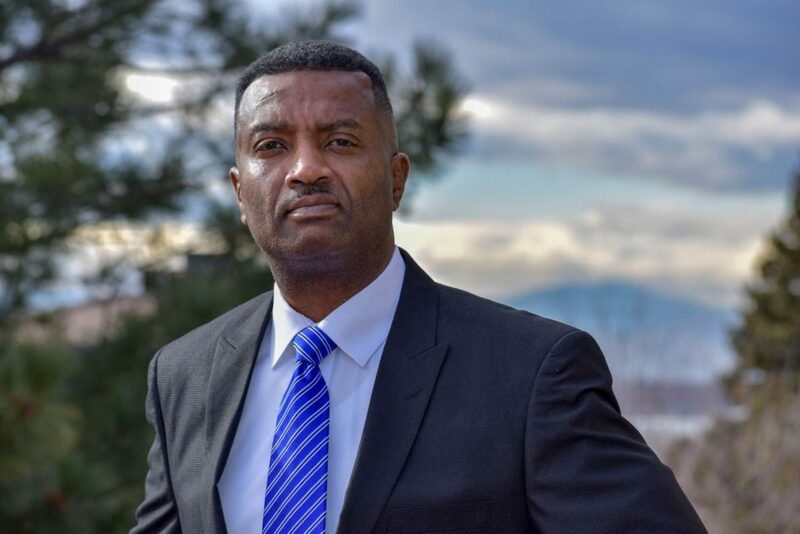 At Watson & Associates, LLC our worker discrimination lawyers and EEOC Denver attorneys and employer defense attorneys and race discrimination attorneys start from the basic records and develop a detailed litigation strategy at the beginning stages. Waiting until a trial is simply too late to deal with a racial discrimination charge. Get a viable and current employee handbook in place. Colorado employers should make sure that they have effective employee handbooks and workplace policies in place when initiating termination of employment actions. This is an area where Watson’s Colorado employment discrimination defense lawyers can help. For help with building legal employer defenses to discrimination claims against an allegation of equal opportunity compliance violations and charges of discrimination in the workplace in Colorado, legal representation or employment legal advice, our Colorado employment defense attorneys and discrimination lawyers and workplace discrimination attorneys help small and large businesses in Denver CO, Colorado Springs, Aurora, Fort Collins, Lakewood, Thornton, Arvada, Westminster, Pueblo, Centennial, Boulder, Highlands Ranch, Greeley, Longmont, Loveland, Grand Junction; Columbine Valley, Superior, Louisville, Castle Pines Village; Cherry Creek CO, Holly Hills, Morrison, Cherry Hills Village, Bow Mar, Woodmoor, Centennial and more. Call our Denver employment lawyers and employer defense law firm for help with your business legal matters. For immediate help, call Watson & Associates, LLC’s employment defense attorneys at 720-941-7200. Free Initial Consultation.